Inspired by yesterday post about making Panel Names to Title Case, I made small script to help you enable/disable this feature (Easter Egg) through scripting. What script actually does? 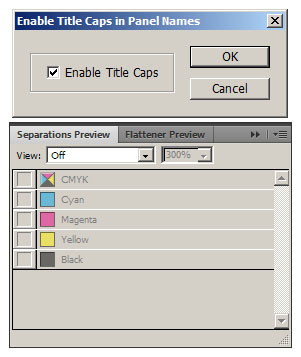 It checks if folder “noallcaps” exists in InDesign start up folder, and depending on our selection it creates/removes folder. 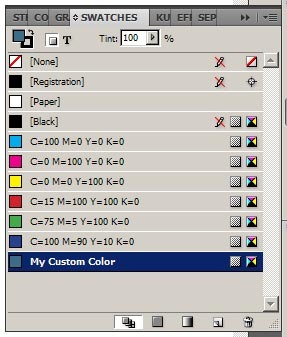 I also added check for folder contents, so if there are files inside, folder will not be deleted.